All the info you need is on this flyer. 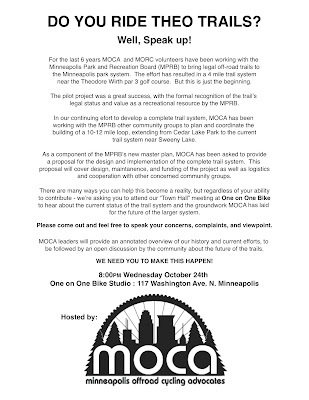 (click for big) If you're in the 612 metro, get thee to this. Word.